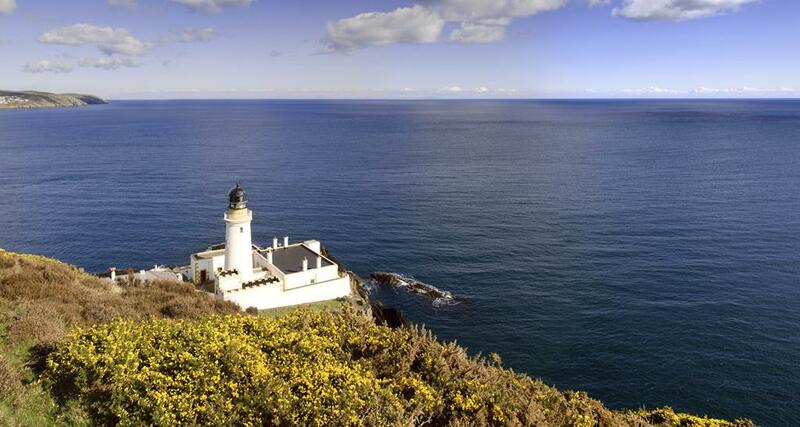 Located in the middle of the Irish Sea, the Isle of Man has proven to be a huge hit with our customers. It’s a stunningly beautiful island just 33 miles long and 13 miles wide. With a wealth of heritage, rugged coastlines, soaring hills and quiet beaches, it is not surprising that the Island has attracted visitors for many years. The famous TT motorcycle races bring hoardes of enthusiasts from all over the world for this unique event but the island also offers those seeking a relaxing break a lovely holiday. 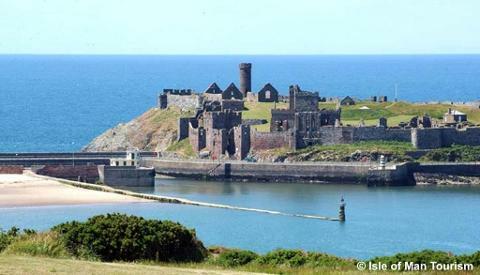 Each of the main towns have their own unique feature, from the iconic water wheel, Lady Isabella, in Laxey to the famous kipper curing activities in Peel on the west coast. We have included many of the highlights of the islands attractions and the services of a local guide, Come along and discover somewhere new. After being collected from your home around 8.00am we travel to the overnight 3* Samlesbury Hotel near Preston with comfort stops on route. 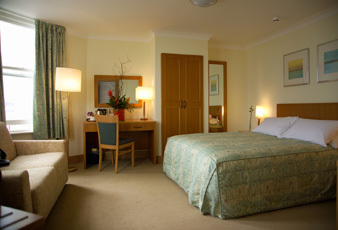 Excellent quality hotel with comfortable bedrooms and helpful staff. Arriving at the hotel with time to relax before dinner. We leave the hotel after breakfast and head for Heysham to board the 2.15pm ferry crossing to Douglas. Arriving at 5.45pm and heading to our hotel in good time for dinner. 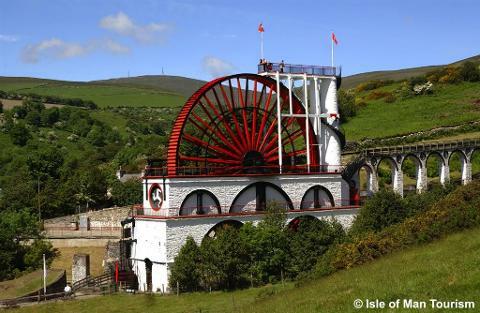 Excursion discovering the northern part of the island today including a visit to the ‘Lady Isabella’, the largest water wheel in the world, a memorable train ride on the Snaefell Mountain Railway, and Peel - home of the famous Manx kipper and a splendid castle. Free day today with a chance to enjoy Douglas. 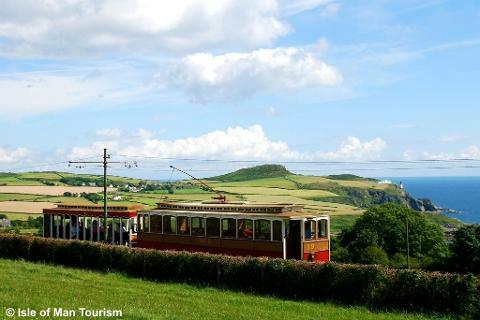 Plenty to see here - maybe visit the Manx Museum, take a horse tram along the promenade or stroll up Douglas Head to the Camera Obscura. 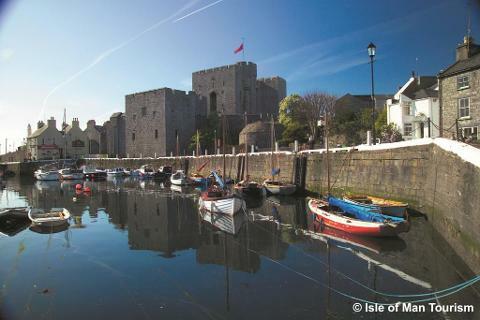 This morning we head for Castletown where we have included entrance to Castle Rushen, one of the best medieval castles. On to the Folk Museum at Cregneash. Early breakfast before the 8.45am ferry back to England. Continuing home with comfort stops as required before arriving back in the local area around 9.00pm. Home collection service inc. 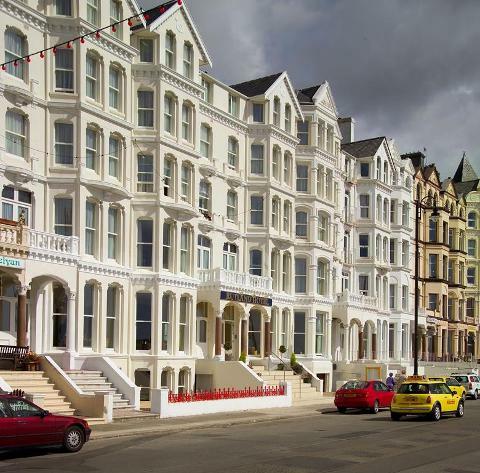 This quality hotel has an excellent position on the level Queens Promenade in Douglas and enjoys beautiful panoramic views over the bay. Extensively renovated the hotel now enjoys a stylish interior with modern comforts. 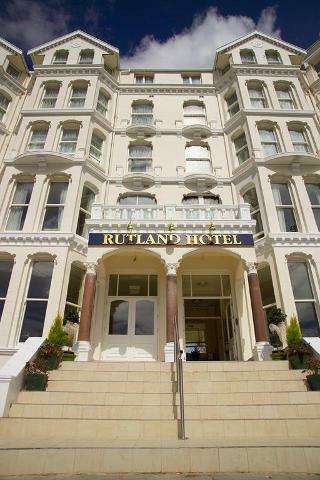 Please note due to the historic nature of the hotel there are 9 steps up to the entrance and some split levels in the hotel. There is a lift to all floors. You can relax and enjoy the views in the comfortable lounge or bar. Dinner is served in the stylish restaurant which will be a choice of 3 courses plus tea/coffee. For breakfast, there will be an extensive hot buffet. All bedrooms have en suite bathrooms with shower only, TV, tea/coffee facilities, hairdryer. WiFi available.